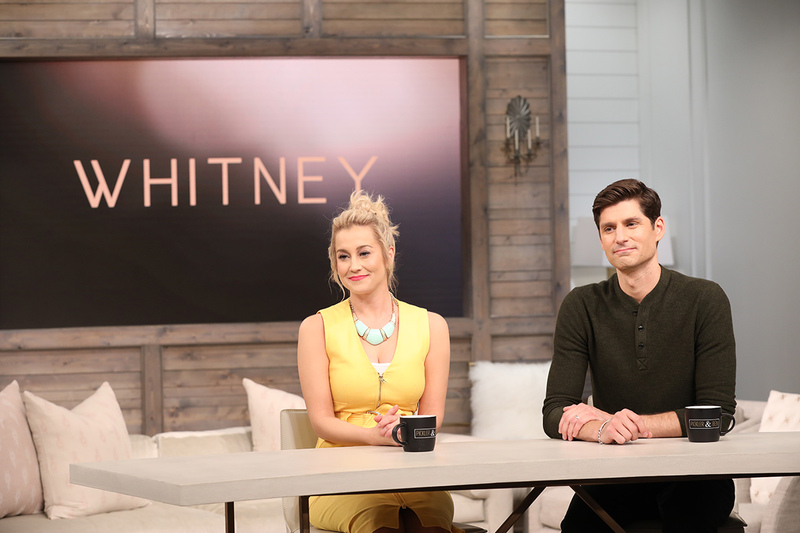 Pat Houston will be appearing on the Pickler & Ben TV show tomorrow morning, Thursday, Oct. 25 in the U.S. talking about the Whitney GRAMMY Museum exhibit and documentary digital release. Check your local listings. For Atlanta, it’s on WATL at 8 a.m., and for the New York area, it’s on the Live Well network at 10 a.m., 4 p.m. and 8 p.m.